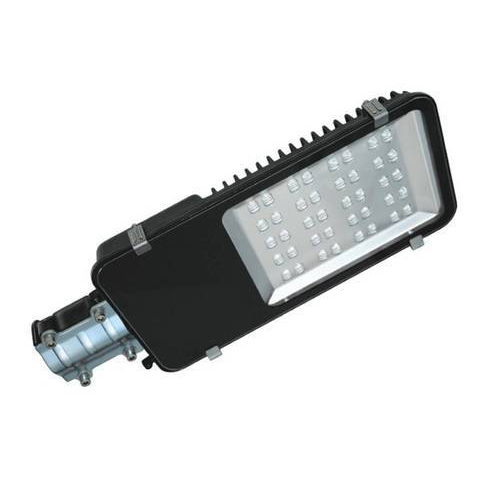 Being a leader in the industry, we are engaged in offering a qualitative range of LED Street Light to our customers. Established in the year 1982 at Vapi (Gujarat, India), we “Perfect Electricals” are engaged in wholesale trading an excellent quality range of Control Panel, LED Street Light, Electric Transformer, MV Substation, etc. We are a Sole Proprietorship firm and we source products from the reliable market vendors which can be availed from us at reasonable prices. In addition, we also render Overhead Power Line Services, Commercial Lighting Service, etc to our esteemed clients. Under the guidance of “Mr. Bakul Parekh” (Proprietor), who holds profound knowledge and experience in this domain, we have been able to aptly satisfy our clients.